New driving test questions | What Car? 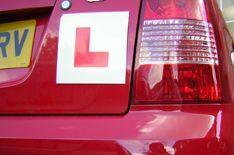 The questions learner-drivers face before their practical driving test will be revised from July 1. The new questions will cover the use of wipers, demisters, brake lights, foglights, head restraints, anti-lock braking system (ABS) warning lights and how to use controls and switches properly.